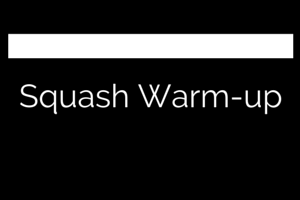 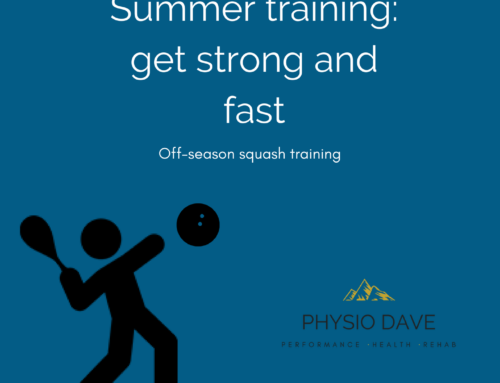 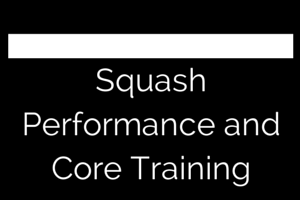 A good squash warm-up should get you mentally and physically prepared for your match. 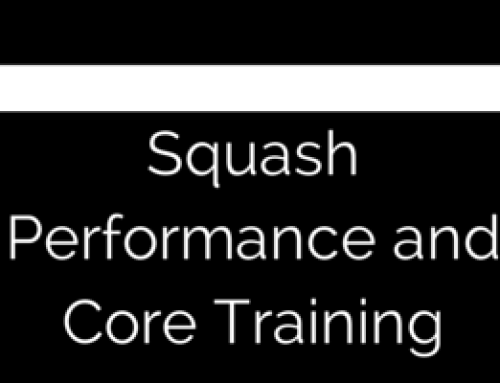 Before you start hitting the ball focus on few key body parts. 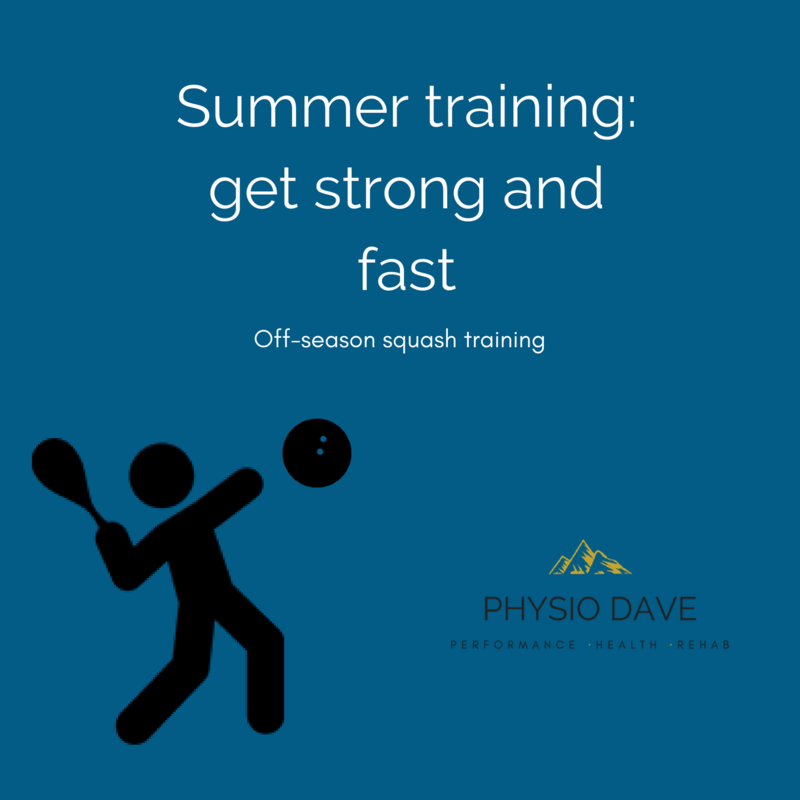 If your physio has identified an area that needs a little more love (for me it is my ankles) address those in your warm up!